Tweet on the night of the US elections results and potential effect in Canada. Depending on the US elections' results tonight,we may expect surge on the xenophobic rhetoric and divisive politics here in our home yard. 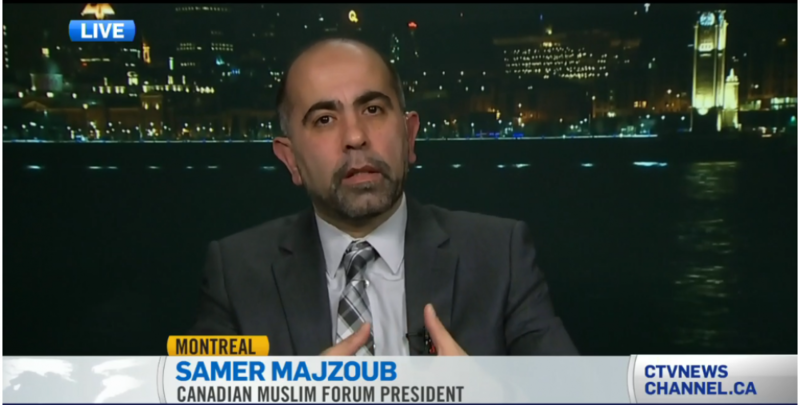 This entry was posted in Tweet and tagged (FMC-CMF), Canada Muslims, Forum Musulman Canadien, Islamphobia, Quebec Muslims, Samer Majzoub, US elections by samermajzoub. Bookmark the permalink.